Whilst OIC is not a traditional development environment, once you get past simple integration development you’re going to want to start implementing some configuration management controls and release promotion mechanisms. We discussed this in the book, and illustrated how this can be achieved in a simple manner using the OIC APIs. 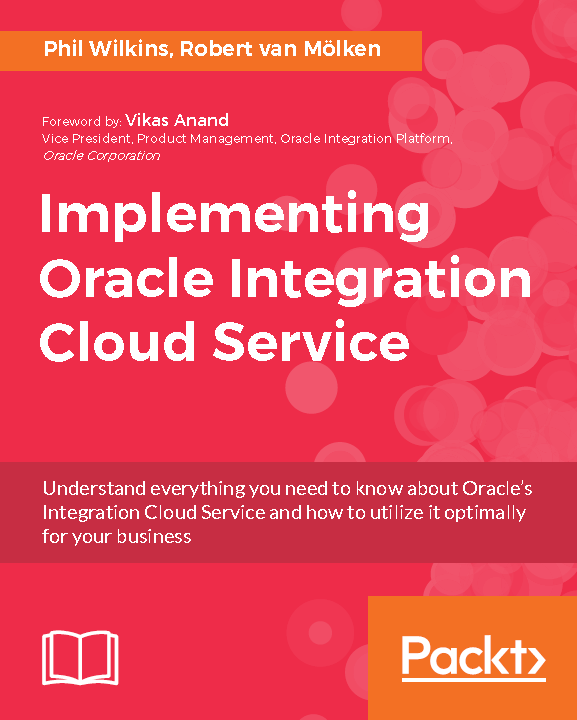 However this can be further simplified, and consolidated so that a configuration management approach doesn’t just work for OIC, but can be applied to other products both in the Oracle cloud and beyond. Flexdeploy from Flexagon, has long provided this kind of tooling around Oracle’s SOA Suite but over the last couple of years has been addressing the same challenges for Oracle’s cloud offerings. We have had a number of interesting conversations of late about the transition from ICS to OIC and to spice the discussion whether it should be OIC or Autonomous OIC. The reality of the situation is that the transition between ICS and OIC is a relatively straight forward one using the export and import tooling. The real challenge is the impact to organisations appears to be the change in licensing models as OIC works with the newer Universal Credit Model (UCM) where as ICS is in the older arrangement of traditional accounts where you buy the use of specific services, in some ways not too different from traditional Oracle traditional product licensing. For organisations that operate with corporate level buying teams this is organisationally more challenging. As just buying credits can feel like your giving the IT children pocket money and you don’t trust them to ensure the money is spent wisely and they don’t come running back a day later when they say spent all the money can we have some more. For the smaller customers where they’re generating less than 5000 Messages per hour (think Integration triggers where each message is <50k – which is fairly big for most needs. Although be aware but moving large files is going to eat through your messages as the transfer cost is file size / 50k = no. messages used (consumed or sent), of effectively 250MB per hour. The autonomous option is a no brainer for smaller use cases in terms of cost as it means on current pricing you have your integrations operating for a lot less than £500 per month (£0.5867 x 24 x 30 – using standard with the flex scheme – https://cloud.oracle.com/en_US/OIC/pricing). With that the SaaS adaptors are also included – that means you could operate say Workday to Oracle Financials for an SME without much problem. As the volumes increase, the differences are going to change, whilst we haven’t done the maths, we’d expect the increasing volumes to eventually favour traditional OIC. The rules do go beyond simple messages when the Visual Builder (VBCS) and Process (PCS) elements gets involved. The formulas do boil down to users and message counts so the maths are relatively managable. Note the explination for concurrent users is a little more complex than may first appear, and worthy of a blog explination in its own right. There are other considerations as well for Autonomous OIC vs standard OIC, such as whether you want to have more or less control on the processes such as absorbing updates, handling backups, whether you need to isolate the data from everyone else – and this is a question that is likely to be driven by compliance over anything else for most. Whilst we’ve just highlighted the list prices, when doing the calculations of the cost benefit, you need to factor in the skill sets involved in the different options and the ability to respond to dynamic demand. Just to link it back to the book, whether its OIC or Autonomous OIC the integration engeine is essentially still the same as ICS. So reading about ICS is still going to help, of course there will be some cosmetic differences, but the fundamentals remain the same.